From floral dab jars to pot leaf graphic tees, there are accessories to match the personality of every weed-loving lady out there. If you’re a stoner chick like myself, you like to show off your love for cannabis through accessories. Though some women like to stay discreet about their use, lots of us prefer to be loud and proud. And if you’re one of the loud and proud, you need to discover the world of Etsy. Not only does Etsy have some of the cutest stoner chick gear around, but it’s also all handmade. From floral dab jars to pot leaf graphic tees, there are accessories to match every personality. Here are 15 accessories you need if you’re a weed-loving lady. First of all, how could you not want this adorable jar to hold your dabs? Aside from holding your dabs, its two separated compartments can also keep wax, concentrates, and other oils. I don’t think I’ve ever seen a stash jar that looked so tasty. 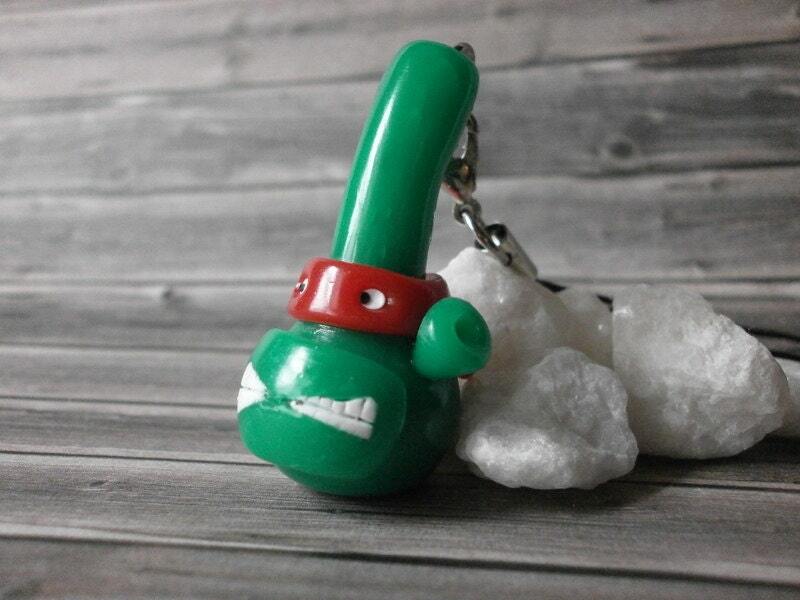 Although I confused this for a smokeable mini bong, the fact that it’s a cell phone charm is even better. Not to mention, it’s a Ninja Turtle, which is just as cool. This little fake bong may serve no real purpose. However, it’s too cute not to have. Aside from being precious, this pipe pouch is perfect for those that prefer more discreet accessories. However, it’s still loud and colorful enough to show off to your friends. 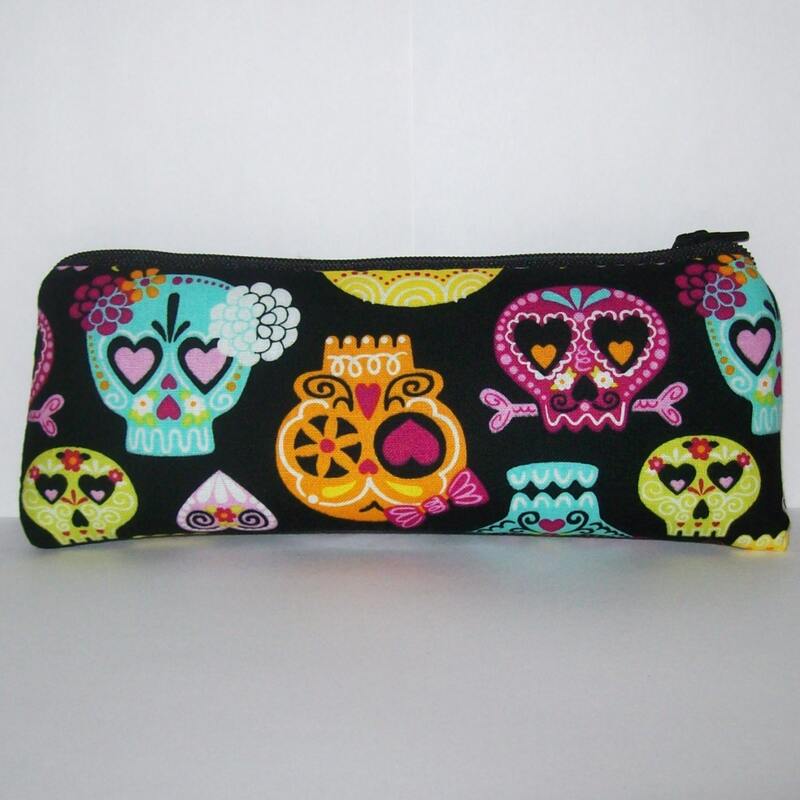 And there are even different prints available if sugar skulls don’t tickle your fancy. Of course, every stoner chick needs a graphic tee with a pot leaf on it. 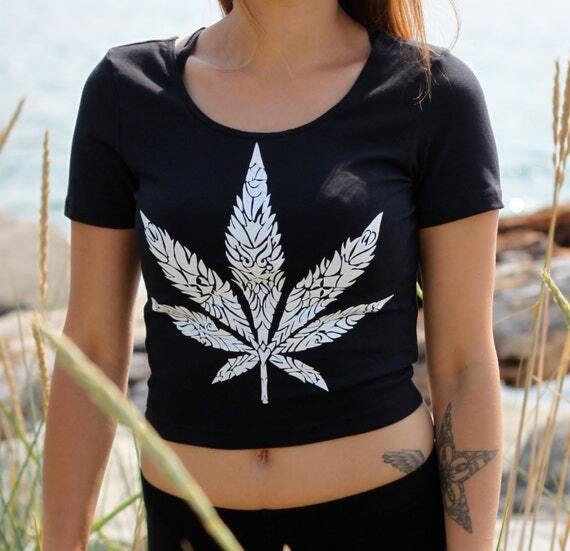 As a matter of fact, this top would be perfect to wear to a festival or other cannabis-friendly environments. It’s simple, yet comfortable, and the perfect way to show off your love for Mary J. Now this is a tank you need to have in your closet. 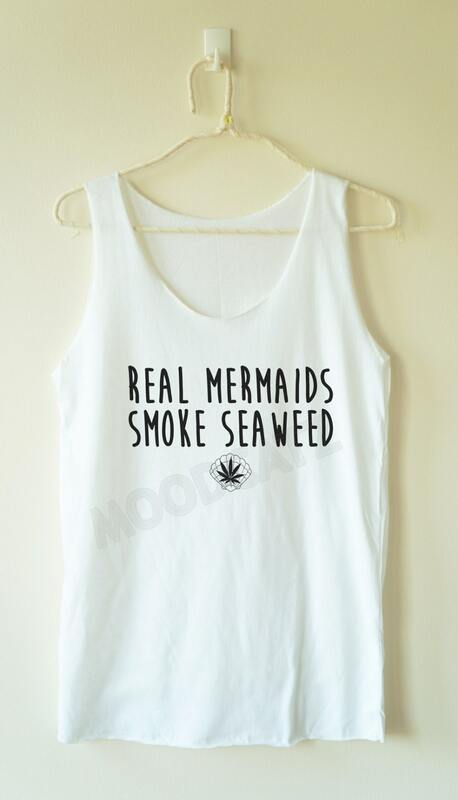 Indeed, real mermaids do smoke seaweed. 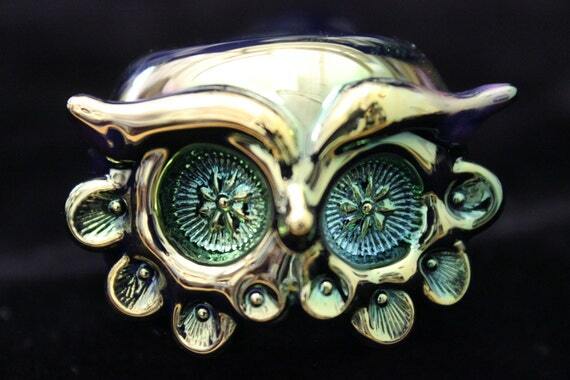 If you’re an owl lover, you need to get your hands on this pipe. Not only is it handmade, but it’s only 4-5 inches long, so it’s perfect to carry with you on-the-go. 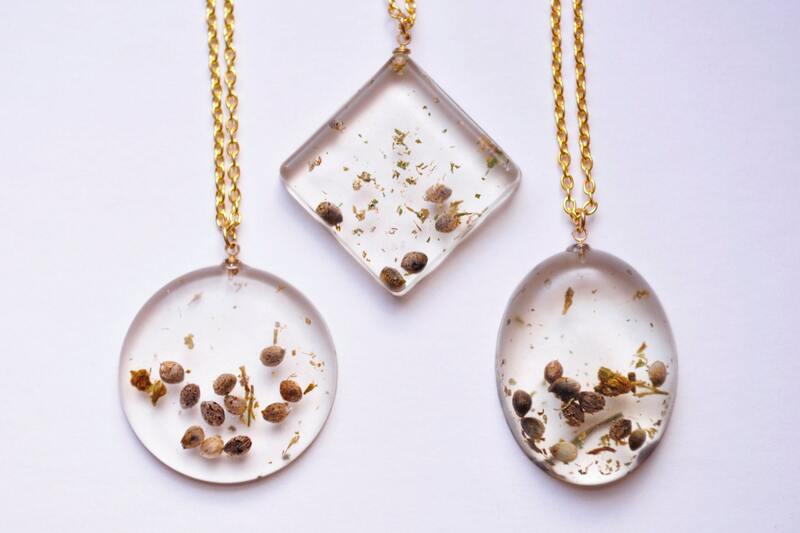 In fact, this necklace contains real cannabis stems and seed. 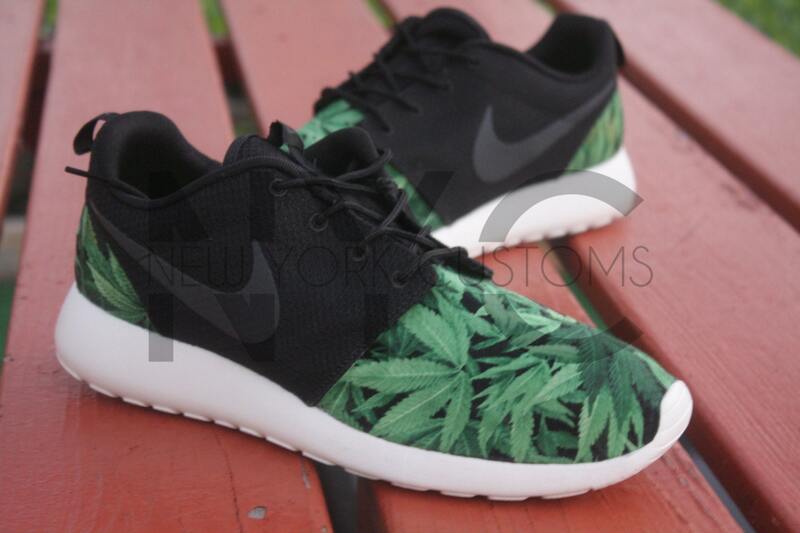 What better way to show off your love for weed than to wear it? Not to mention, each piece is uniquely made, and no two necklaces are the same. 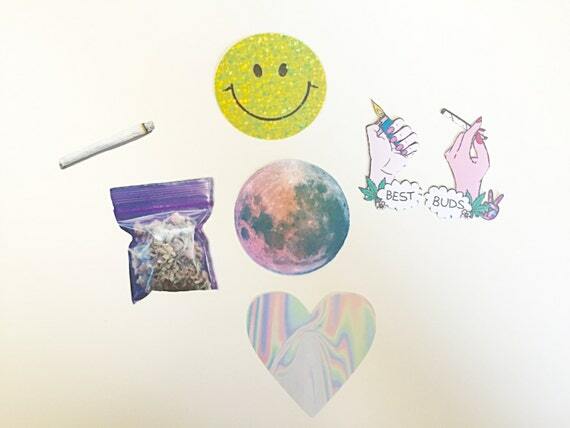 These 420-friendly stickers will make a cute addition to your laptop. Likewise, you can even put them on your bong or anywhere really. That joint one looks pretty realistic, no? In one of my articles, I received a lot of questions about this bra. Specifically, where you can buy one and how much it is. Well, here you go! Etsy.com sells it for an affordable price. Equally important, it comes in many sizes, so you should have not trouble finding one that fits. Stiletto nails are trending right now. 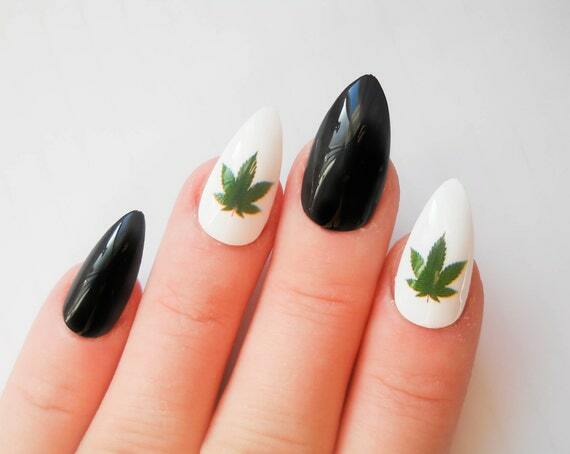 With that said, you’ll be more than stylish with these weed stiletto nails. And you’ll even save a trip to the salon by having these acrylics sent to your door. Moreover, the polish is vegan-friendly. 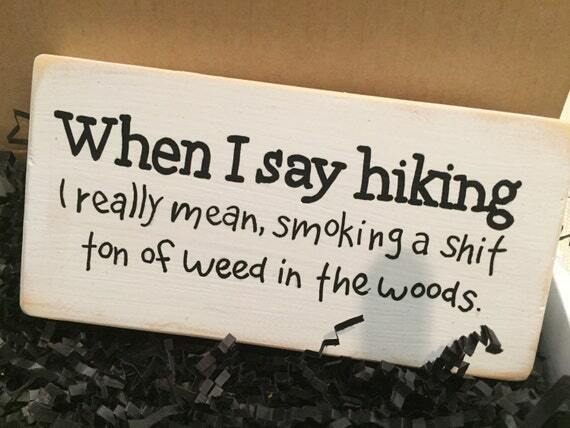 Because that’s what we stoner chicks really mean, right? Furthermore, this sign is simply hilarious and would be an excellent addition to your home. So, my birthday is coming up and…just kidding! But seriously, how fantastic are these? And how cute would they be to wear to the gym? In fact, these are unisex and come in several sizes. Whether you have teeny-tiny feet like me or tend to have to purchase male sizes, you can find a pair for you. 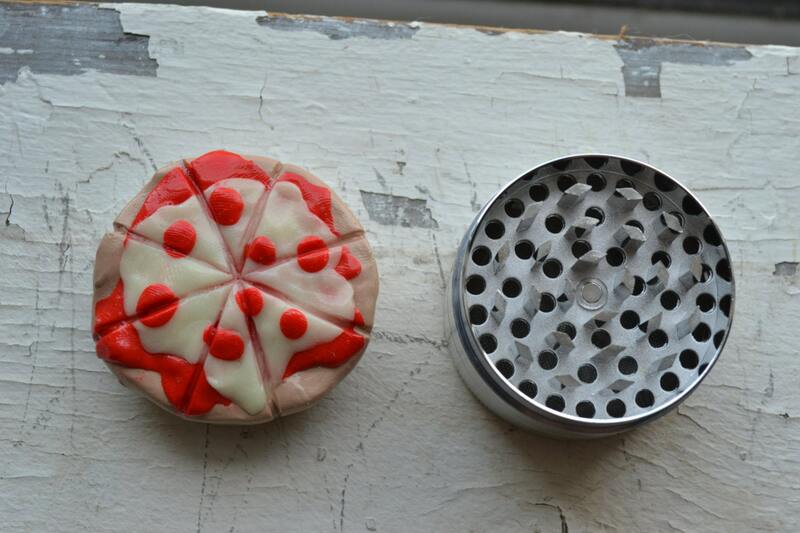 If you are a pizza-loving lady, you need this grinder in your life. In fact, this baby even glows in the dark, which is perfect for late-night grinding. And each pizza grinder is custom-made, so your pizza won’t look like anyone else’s. For all of the edible-baking girls out there, this is the perfect apron to wear around your kitchen. Though it’s a little pricey for an apron, you know you want to show off who the chef is in the house. 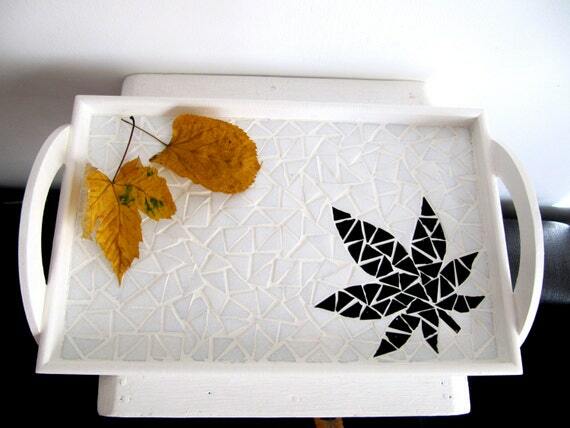 Whether you are having your morning coffee and breakfast or sitting down for lunch, you can show off your love for cannabis with the weed tray. 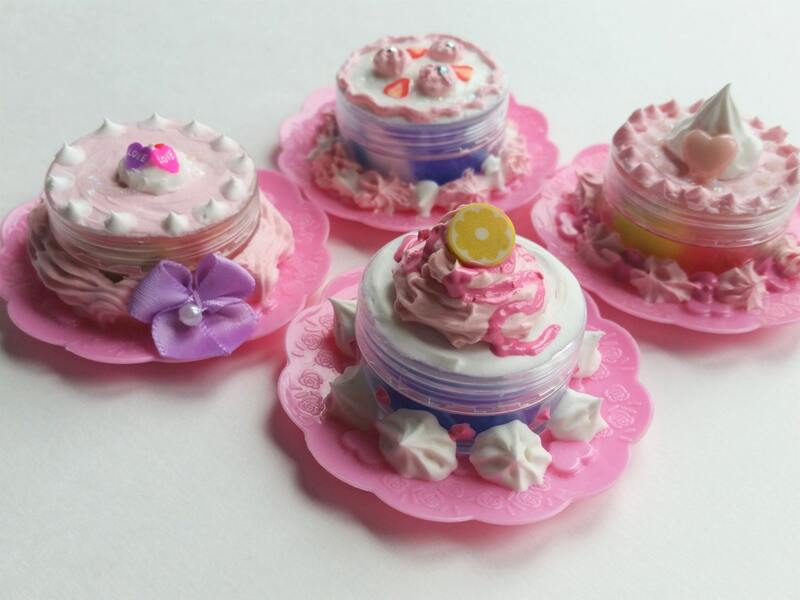 Not to mention, it’s perfect for serving those edibles I referred to above. As a weed-loving lady, which are your favorite accessories? Share with us on Facebook, Twitter, or in the comments below. We would love to hear from you.